See those dates? They reflect how busy Fuel on Fire have kept themselves coming into 2019. You may have seen their recent set at the Hard Rock on January 12th. But over the past year, the Doerfel Brothers have worked hard on getting a slew of releases ready for the winter. 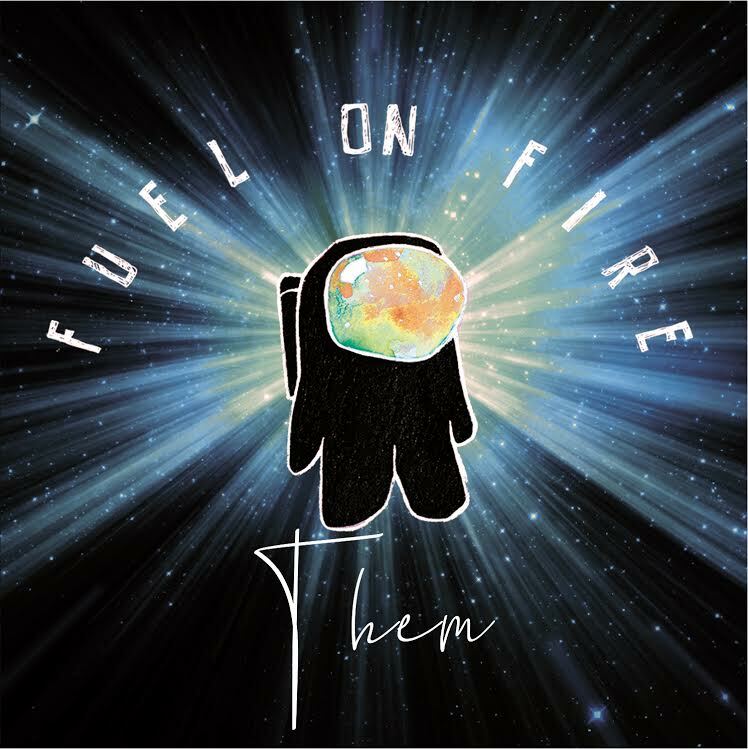 First up -- which the Deli is proud to premiere -- is Them, an EP chock full of covers of songs by the band's favorite artists. The tracks come from titans who influenced Fuel on Fire's sound, such as U2, Led Zeppelin, and Supertramp. To celebrate the release, the band will perform a show for the students and parents of Homer Pittard Campus School in Murfreesboro; the school's choir appeared in a music video for the band's cover of U2's "With Or Without You". The show will consist of the premiere of the video, a mini-concert by Fuel on Fire, and a performance of "With Or Without You" by the band and the school's choir.